Composed by Ronny Lee. Published by Beacon Music Company, Inc (JR.50394250). 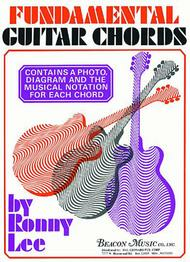 Contains a photo, diagram & the musical notation for each chord. 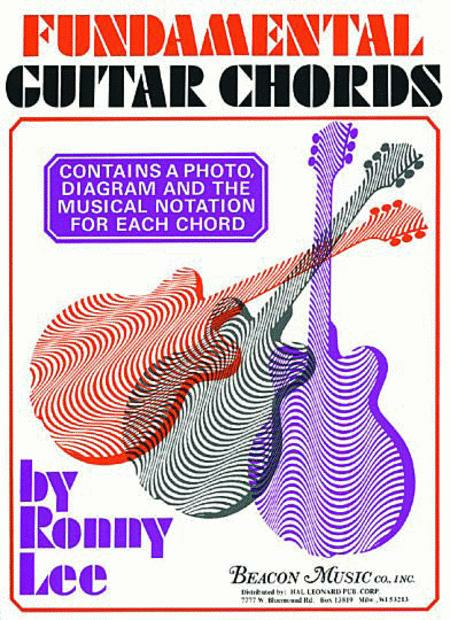 Over 150 chords.